The Grand Canyon State, Arizona, the home of many western movies in the early fifties and sixties, features beautiful landscapes, vista, and scenery not seen anywhere else. Running over to the brim with beautiful scenery, Arizona offers untold possibilities for the amateur of professional photographer to capture a multitude of classic and beautiful photographs. 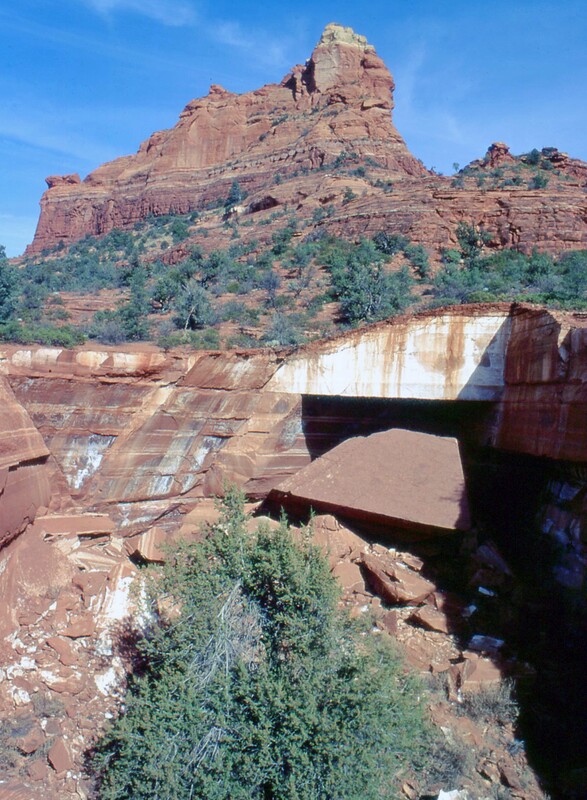 The Boynton Canyon Vortex in Sedona Arizona draws spiritual seekers from around the world. Saguaro National Park near Tuscon has a stark beauty all it’s own. 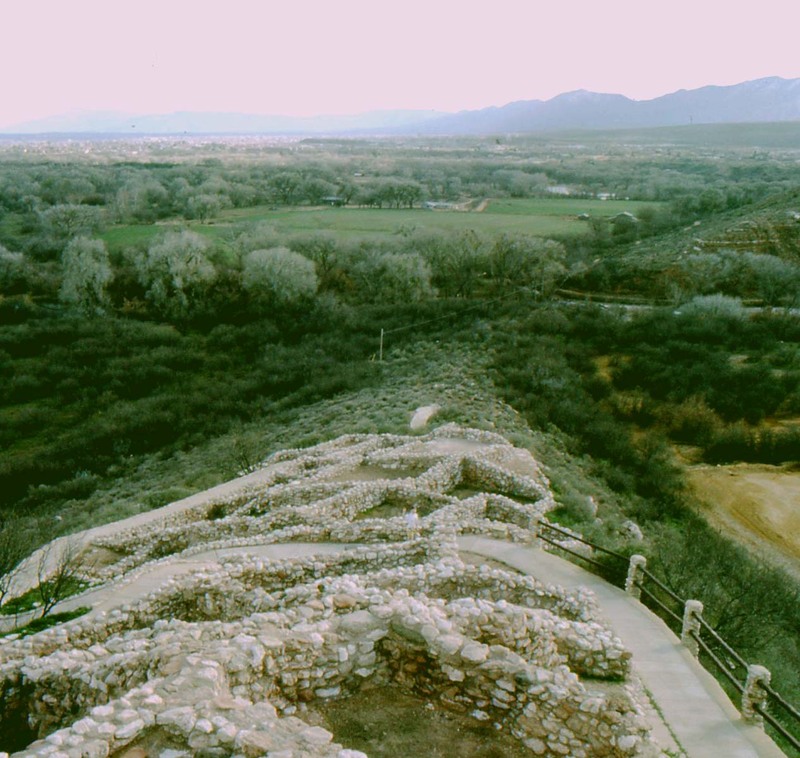 Toozigoot, an ancient Anasazi settlement near Cottonwood Arizona. 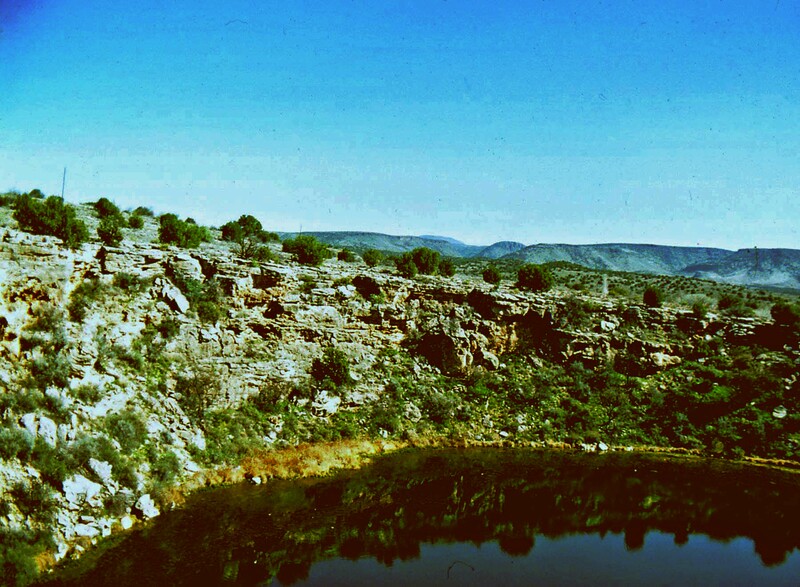 Located on the banks of the Verde River, it was home to the American Indian for generations. 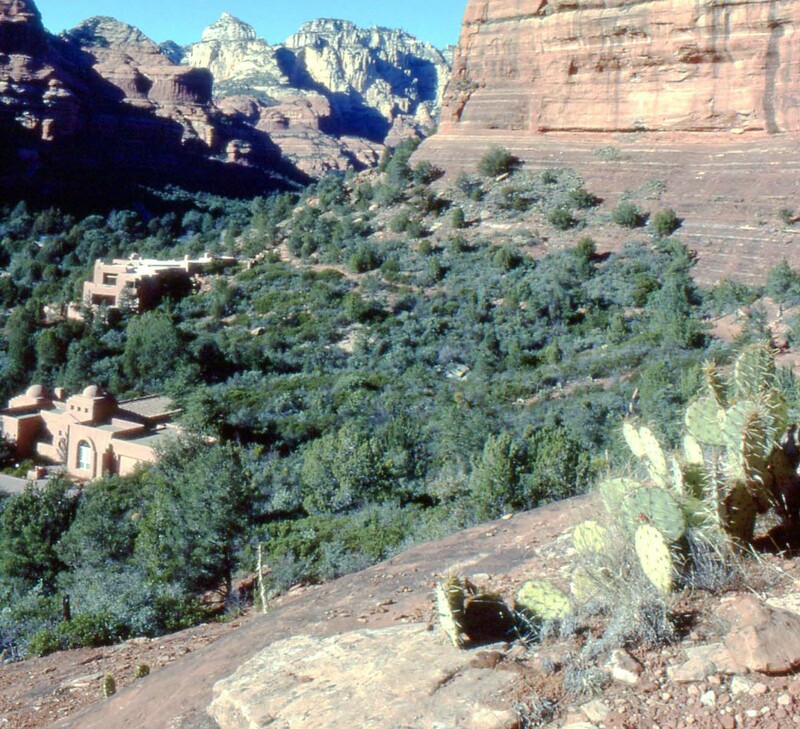 Secret Canyon, now home to Enchantment Resort near Sedona, draws the famous and unfamous alike. This informative Ebook describes alternative methods of making money often a full-time income in photography even if you have no desire to shoot wedding photography. this book gives examples and websites where you can use your photos to supply you with an income, not only to enable you to buy new equipment, but a living income. The next series of prophecies come from the Mormons. They don’t bode well for the future of our country. Many of the Mormon leaders made a series of prophecies regarding the fate of the United States and the world, in general. I will try and keep it brief, but there is a LOT of information that needs to be presented. Ever since WWII, the U.S. has been in dozens of wars and police actions. Since the end of WWII, there have been more than 100 types of police actions, including notable ones like Vietnam, Grenada, Panama, Persian Gulf, Bosnia, Iraq and Afghanistan. If this isn’t spending our strength and means warring in foreign lands, I don’t know what is. Anyone who has kept abreast of current events knows what China is doing. They are actively working to crash the dollar and becoming more and more militarized. Recently, a Chinese navy vessel tried to force a U.S. missile cruiser to stop in international waters and a general from the PLA threatened to nuke the U.S.
Would the Chinese invade the west coast if the opportunity presented itself? Obama is doing his level best to gut the military and bring in socialism. He’s doing everything he can to turn this country into a welfare society by following the Cloward-Piven strategy. Without question, our economy will collapse and riots will ensue when welfare recipients can’t use their EBT cards. What do you think the Chinese will think when they see this happening? What do you think the Russians will do? Another thing to point out regarding Smith’s prophecy was the part about the army asking that men be sent to them, men “who can talk to God.” When you look at what the Dear Leader is doing to our military, you can see why this was stated. Obama is systematically purging the military of Christians – men who can talk to God. Any officer or NCO who doesn’t go along with Obama’s agenda is either being retired and/or persecuted under bogus, trumped up charges and driven from the military. Evangelical Christians have been specifically named by DHS and the military as potential terrorists. Smith also stated in this and other prophecies that the U.S. Constitution would hang by a thread. With “progressives,” i.e., socialists/communists in power, there has been a systematic attack upon the Constitution. They are perverting, distorting and outright ignoring both the letter of the Constitution and its intent. Obama is trying to have freedom of speech limited by the “Shield Law” introduced in the Senate. This law will specifically state who is considered a journalist and would exclude the alternative media. Freedom of religion is also under attack through Obamacare and forcing business owners to serve homosexuals against their conscience. One wedding cake baker is being threatened with a 12-month jail term if he refuses a court order to make a wedding cake for two homosexuals. The 2nd Amendment is under attack in spite of the intent of the framers of the Constitution. This also is in spite of statistics that show that those states with the strictest gun laws have the highest violent crime. However, the 2nd Amendment, while it is for personal self-defence, was primarily intended to fight tyranny by the government. The Dear Leader knows this, but, again, in spite of him being a “constitutional scholar,” he ignores reality. The right against self-incrimination and right to unlawful search and seizure have been gutted by the Supremes. I’d say that our Constitution is hanging by a thread. From another early Mormon leader, Orson Pratt, is a prophecy regarding a second civil war that will be unlike other civil wars. This war would not be with two distinct factions fighting against each other. It would be a number of what appears to be mob actions, a series of civil wars. What do you think will happen when the government is unable to continue its welfare subsidies? What happens when the stock market crashes? The Cloward-Piven strategy that is being followed by the Dear Leader is designed to crash the government as we know it. Unfortunately, I think it’s going to do more than just crash it as we know it with consequences these liberals can never foresee. The Mormons have consistently warned against a secret conspiracy that would take hold in the latter days. This conspiracy would threaten, not only the freedom of the United States, but, eventually the entire world. These predictions began surfacing in the 1830’s and have continued to this day. Socialism/communism has generally been identified as the perceived threat. All you need to do is look to the progressives in the government, the news outlets and Hollywood to see that this is true. About the only positive thing about these prophecies is that they are ended by another prophecy that the good people who flock to the mountains will preserve the Constitution as it was originally intended. Not by how a bunch of progressives wish to twist it. It won’t be just by the Mormons, but all those good people. 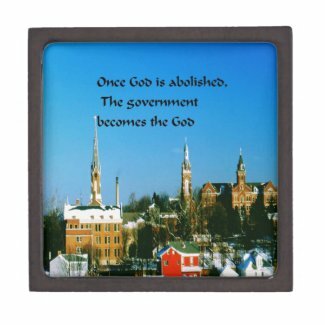 They will re-establish a government as was originally intended by the Founding Fathers. All of this is to immediately precede the Second Coming. There are a lot more of these prophecies, but it’s interesting that so much of what was written is coming true or is poised to come true. Much of what I’ve researched comes from the book, “Prophecy: Key to the Future” by Duane Crowther. All anyone needs to do is simply pay attention to current events. What is happening to our country and the world is so obvious…to anyone but a liberal. “Why not?” asked a man from the audience. “What did you do?” the man in the audience asked. “Well, did your suggestions save much time?” the attendee asked. 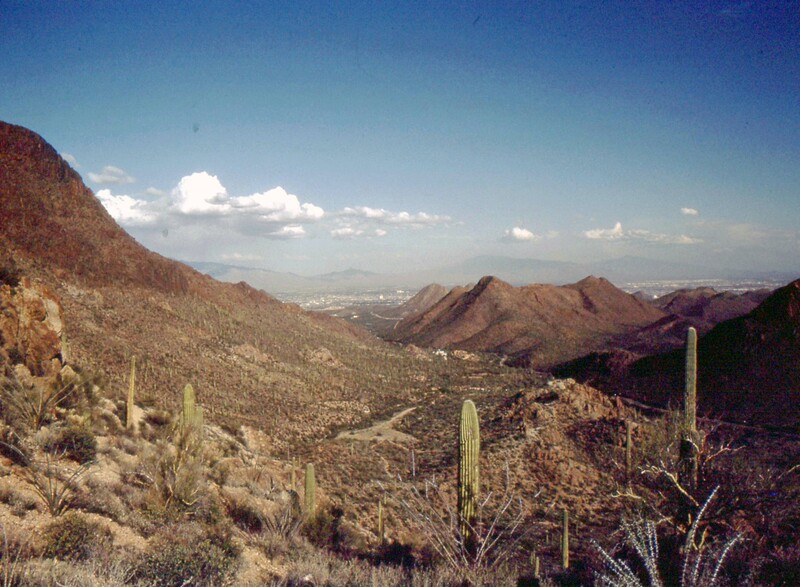 Arizona, The Grand Canyon State displays a variety of scenery. From the mountains of Flagstaff to the low desert of Phoenix. 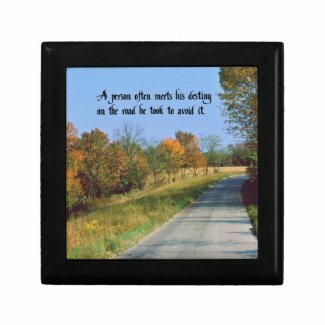 It is a state where the climate and terrain can change every twenty miles. 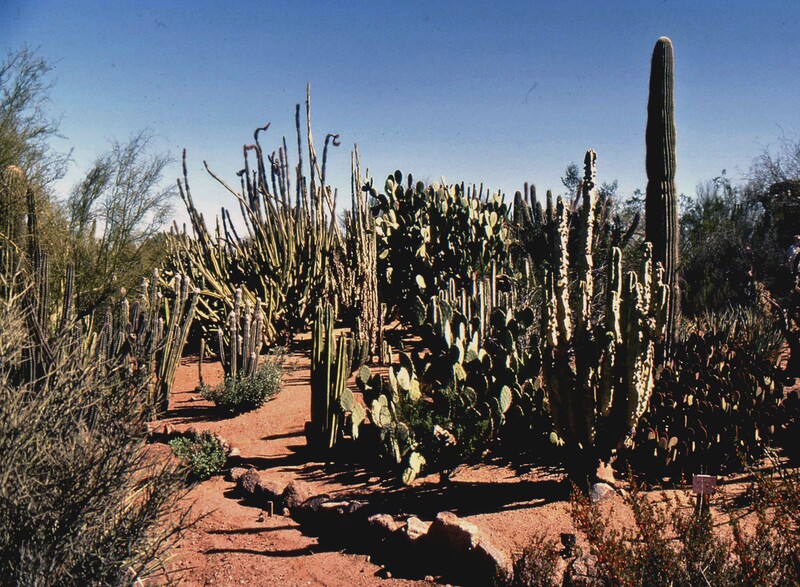 Located in the east valley near Phoenix, the Desert Botanical Garden displays every type of desert vegetation from the Sonoran Desert. 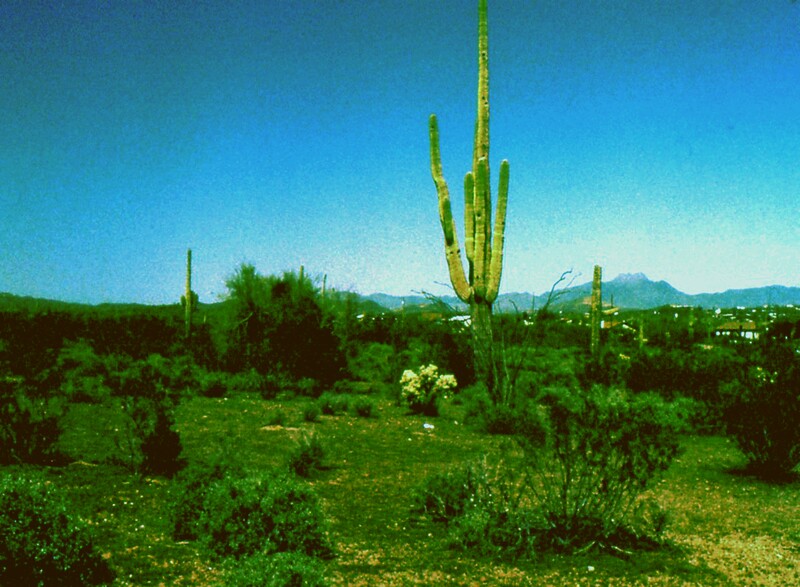 The mighty Saguaro cactus native to Arizona stands magnificently in the deseert. Montezuma’s Well, located near Lake Montezuma and Rimrock in northern Arizona is worthy of a quick stop. 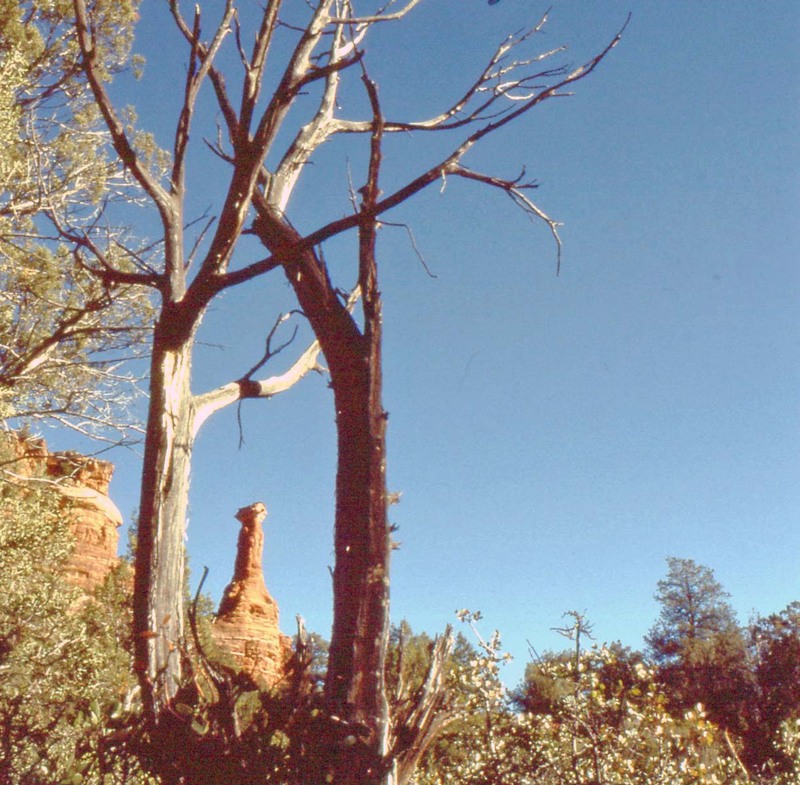 Then Devil’s Kitchen is a popular but often missed attraction in West Sedona. 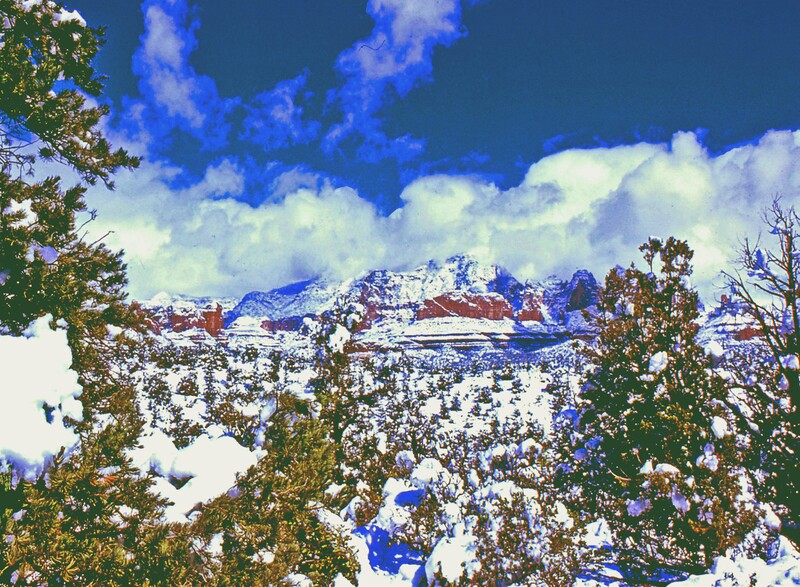 Seldon seen and rare, an overnight blizzard coats Sedona with a beautiful layer of snow. This informative Ebook describes alternative methods of making money, often a full-time income in photography even if you have no desire to shoot wedding photography. this book gives examples and websites where you can use your photos to supply you with an income, not only to enable you to buy new equipment, but a living income as well. 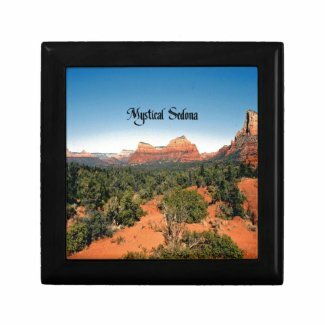 Every year thousands come to Sedona for a spiritual experience. There are many practitioners in the area to help one facilitate that. 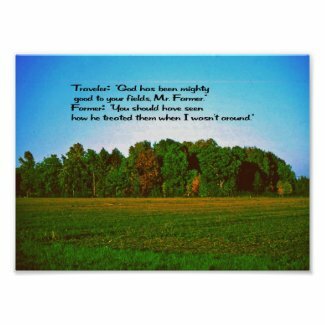 Many times people encounter UFOs or have past life experiences for the first time in their lives and completely spontaneous.